If you or someone you know is looking for an affordable Las Vegas bail bondsman service, look no further than eBAIL. With claims that they can get your payment processed and posted in 15 minutes or less, eBAIL is the best Las Vegas bail bonds service. You might not know exactly what a bond is or how it even works, let’s take a look at the process so you can make the best decision for you and that person in need. Bail bonds in Las Vegas are a method used to obtain the release of a defendant awaiting trial upon criminal charges from the custody of law enforcement. The bail bondsman will put up a check as collateral for the full amount of your friend or loved ones bail. 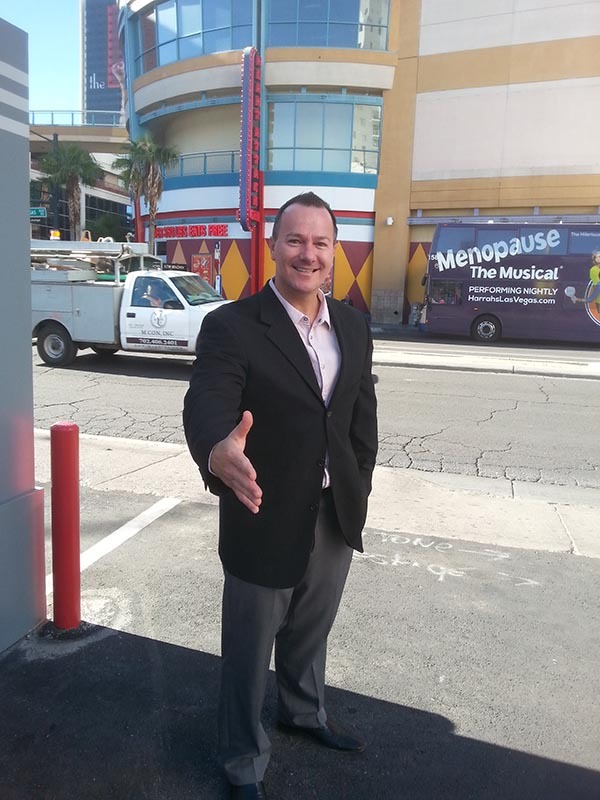 How Do Bail Bonds in Las Vegas work? This can be any amount from a few thousand dollars to tens of thousands of dollars! Most average people aren’t sitting on that kind of cash, so this option may not be suitable to you. An attorney may be able to argue for your friends release and even a cheaper bail amount. This sounds great, but in order for the attorney to argue on your friend’s behalf, they have to be in front of a judge. The judicial process can be extremely slow and there is no telling when they’ll be able to get in front of a judge. The fastest and most affordable method. 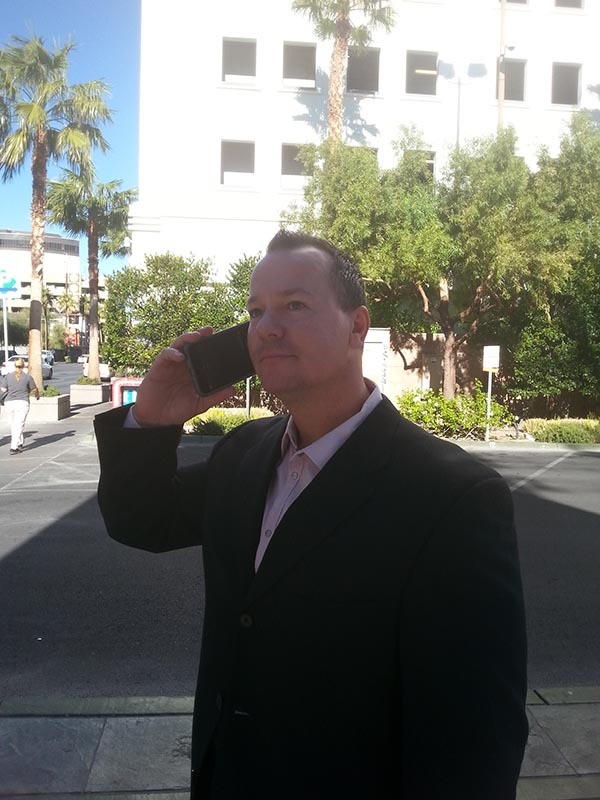 You can get in contact with a reputable Las Vegas bail bondsman like eBAIL and pay only 15% of the bail amount. The bondsman will put up the rest and take the risk if your friend or loved one does not show up for court. How expensive are Las Vegas bail bonds? Due to the risk being taken on by the bondsman, law NV LAW NRS 697.300. requires you pay 15% of the total amount of bail. So whatever the bail is set at, calculate 15% and that is what you would pay the bondsman. Yes. To expand a bit further on that, eBAIL is truly out to help and be of assistance during this trying time. It’s already bad enough that a loved one is in jail, let alone the long road ahead to keep them from going back in. In some cases, the option of no money down is available! One of the most important things to remember is that eBAIL is going to work with you every step of the way. • They are fully licensed and the only accredited BBB Bail Bonds Company in Las Vegas. • They have lightning fast transactions that will be online in less than five minutes! You can pay by phone or they will come to you. With fast transactions, that means you can be reunited with your loved ones quicker. All three local jails tend to take about 6-12 hrs to finish the process of releasing a prisoner after payment has been posted, but there are a host of unforeseen occurrences that can hold the process up. Just know that you can count on eBAIL to be there every step of the way to support you through this time. • They come highly recommended from the top lawyers of Las Vegas. • They respect your privacy through this difficult time. Its already tough getting the call that someone you know is in jail. They will keep all of their dealings with you confidential and keep you from any further embarrassment you may be feeling. If you’re still not convinced, give them a call at 702-462-9200 and speak with someone directly. They’ll be happy to talk with you and assist you through this trying time. Remember, for affordable Las Vegas bail bonds service, trust eBAIL.